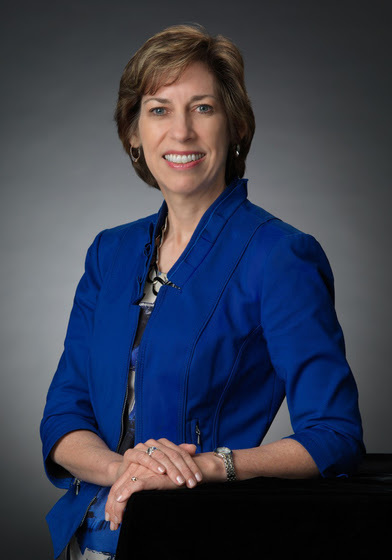 6:30-8:30 PM: Lecture and Q&A with Dr. Ellen Ochoa. IEEE Boston Members are invited to this event exploring the role of women in STEM, addressing the historical and contemporary challenges facing them, and celebrating the successes of women scientists. Dr. Ellen Ochoa is a veteran astronaut, inventor, and former director of the Johnson Space Center. A California native, she turned her research engineering background into a career exploring the cosmos. After receiving a doctorate in electrical engineering at Stanford University, she developed and patented optical systems for image processing and led a NASA research team in high-performance computing. Dr. Ochoa served on Discovery’s nine-day mission in 1993 and traveled on three additional space flights, logging nearly 1,000 hours in space. She held several roles in the Astronaut Office and at Johnson Space Center before being named the center’s director in 2013.